From the beginning, UniGlass Polska has consistently pursued a dynamic growth strategy in providing high-quality glass and being a reliable supplier with short delivery times for its customers. In response to recently evolving customer requests, UniGlass purchased its first tempering furnace from Glaston. 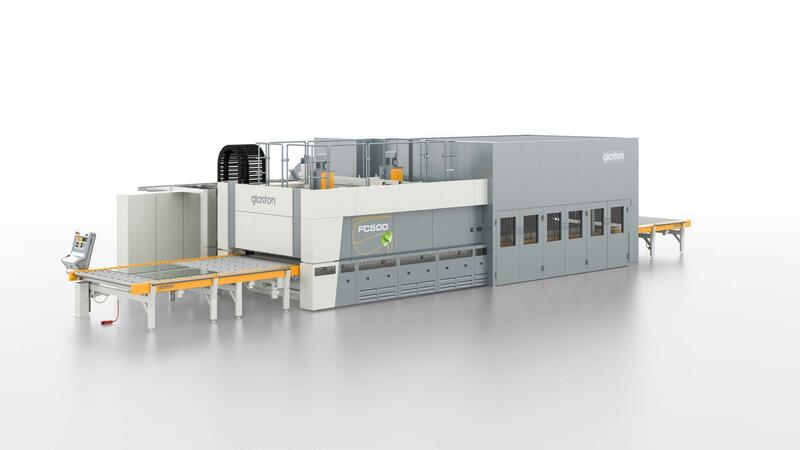 Thanks to the high quality and large capacity, Glaston FC500 has helped the glass processor create lasting relationships with an increasing number of customers. “The idea of purchasing a tempering furnace came up several years ago. When our customers really started demanding tempering glass, we decided that it was time to make the investment,” Radosław Florczyk, Owner of UniGlass Polska, says. Radosław knew of Glaston for the past 10 years. Before any purchasing decision was made, he even visited Glaston’s factory in Tampere, researching the offerings and learning first-hand about the performance of the different machines.